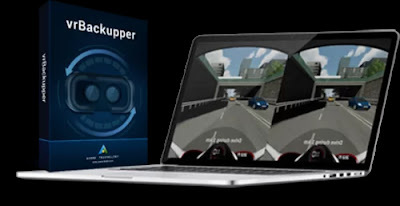 vrBackupper is the first backup program that designed to safely backup, restore and migrate Oculus Rift. It’s totally free and very easy to use. The program comes with a user-friendly and clear interface, and support Windows 10 64bit. Game players don’t need worry lost game progress when they restart game, or reinstall Oculus rift any more. In general, vrBackupper is able to backup VR game configurations covering saved game progress, in-game level, equipment, and gold etc. to a safe place without data loss. When original Oculus Rift gets damaged, uses vrBackupper to recover all data as well as personalized settings back. Some Oculus users also want to play their games on a better equipped computer to have a better experience. However, re-download all its games on the new machine is troublesome especially when the download speed is low. Yet, you can backup Oculus games and installation directory from old computer and restore them to the new one with vrBackupper all in a quick process. After restore, you can still continue your game from the latest saving point. l Move Oculus Rift installation directory to a different drive. By default, Oculus installs and saves all the games on C: drive and only the new version of Oculus allows you to save Oculus installation to other drive. With more and more games saved to C drive, new downloaded games usually encounter a problem that there may be not enough space for installation. Thus, move Oculus installation directory and all its games to another non-C: drive with vrBackupper is an intelligent choice. 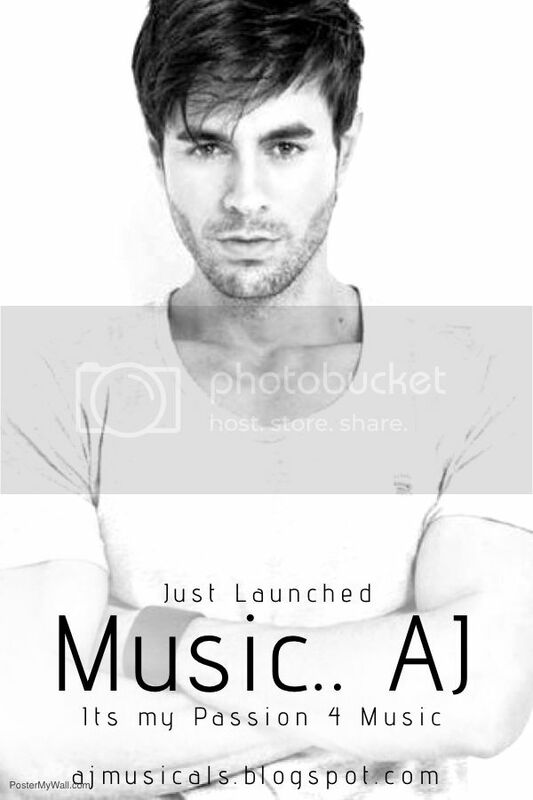 Click on Link below to start download vrBackupper. 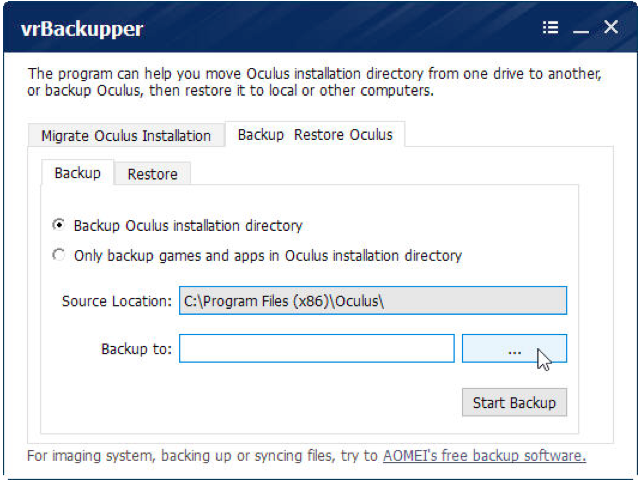 Please note vrBackupper is specifically designed to backup, restore and move Oculus Rift and its games. If you need full scale computer backup, such as imaging system, backing up or syncing files, you could use their backup software - AOMEI Backupper. The latest Version 4.0.3 added many new features, such as added real-time file sync and support to backup or sync files to cloud drive. You will love it! 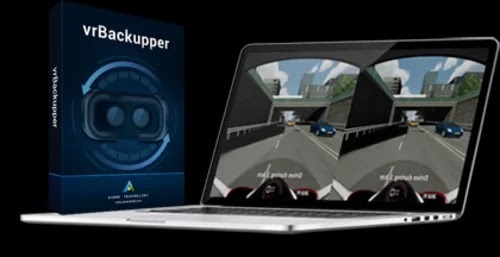 vrBackupper is a completely free tool designed to backup and restore Oculus Rift and its games, apps, etc. It can also move Oculus Rift installation directory to other drives instead of system drive to avoid low disk space problem.